Stealth/Subdued graphics have consistently been a popular choice among departments nationwide. 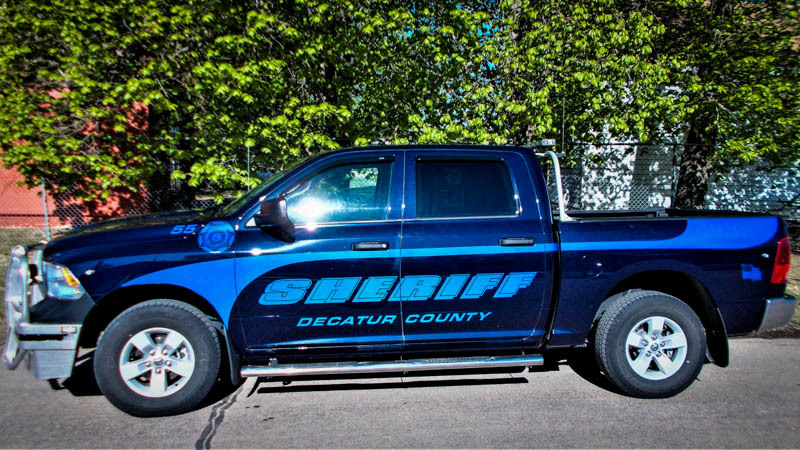 In this month’s Design of the Month, Decatur County (KS) used blue reflective on their blue patrol vehicles to create a unique stealth effect. Looks great!